Hello everyone! 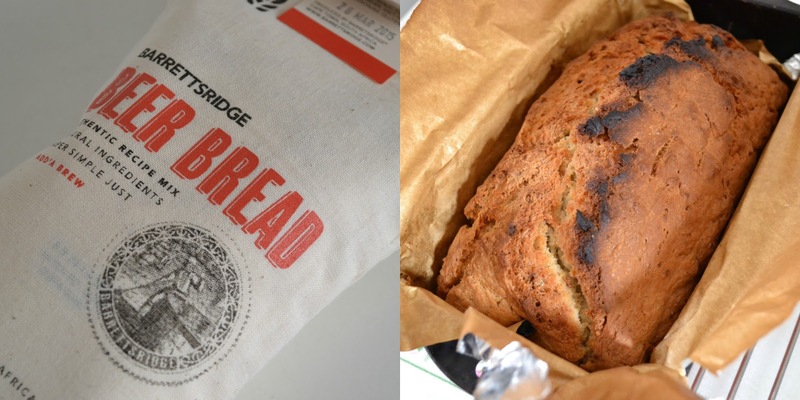 As I mentioned in my full review of the Barret's Ridge Beer Bread mixes from Dassie, I'm giving one away. The prize for this giveaway is a beer bread mix in a flavour of your choice. I recommend the garlic and chilli one the most! You can view the full range of flavours here. They're super easy to make. Just mix in a can of beer/cider and then pop in the oven. Delicious bread made easy. The rules for this giveaway are simple. 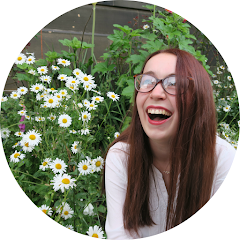 You have to follow my blog on BlogLovin' and follow Dassie on Twitter. There are also some optional extras to get you more entries! Also please do not use competition accounts to enter the giveaway, these will not be counted as valid entries. This giveaway is UK only and ends in one week. Goodluck!